The Philippines, or more officially the Republic of the Philippines, is located in Southeast Asia within the western part of the Pacific Ocean. 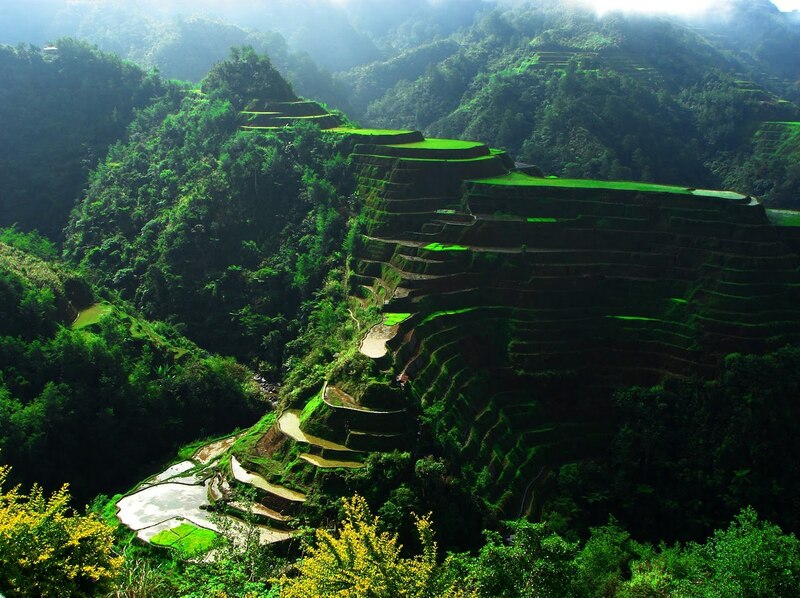 Different from its fellow Asian countries, the Philippines offers a unique feeling found nowhere else in Asia. With friendly locals, fantastic beaches, and plenty of breathtaking natural beauty; remember these 5 details before taking your trip to the Philippines. Just because you lived in a humid area, doesn’t mean you’re prepared for the amount of humidity in the Philippines. In fact, it’s safe to bet, you’re not. The climate is typically classified as either tropical rainforest or humid subtropical, which is characterized by somewhat high temperatures, harsh humidity, and ample rainfall. ATM’s are known for going offline in the blink of an eye, and nothing can ruin your day like not being able to access your funds. Avoid the worst and prepare by keeping a backup cache for emergencies. Due to the extreme humidity, salt and pepper are not placed at the table in most restaurants. This helps prevent constant waste, and to allow the shakers to be able to flow. Insults are taken very seriously in the Philippines. Smaller offenses could lead you shunned by both them and their family. However, depending upon the seriousness of the offense, they could even resort to violence. Unlike the U.S., medications are not sold in large quantities. In fact, due to the lower income levels, medication is sold per pill. Not to mention, many options are not available in the country. For instances, although the pain relievers Paracetomol and Tylenol are available, nothing else is. If you’re looking to have a stronger pain reliever prescription filled, make sure to make arrangements prior to your visit.